A new "secret" police study has found that Chinese crime networks could have laundered over $1B through Vancouver homes in 2016 alone, and that a surge in the city's home prices are simultaneously tied to a surge in opioid deaths. 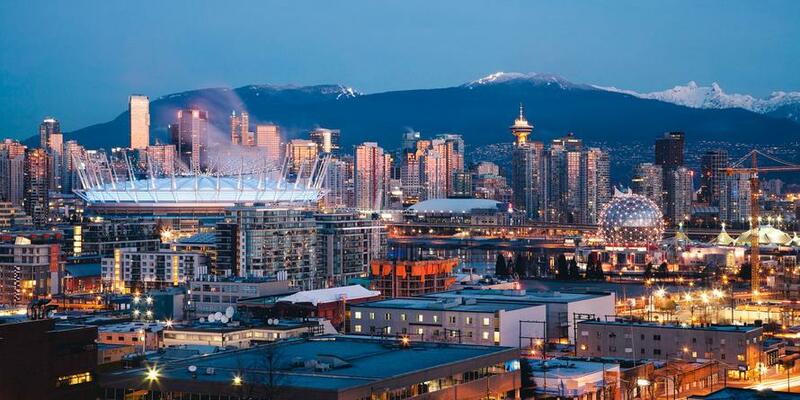 The report examined over 1,200 luxury real estate purchases in British Columbia's Lower Mainland during that year, and concluded that over 10% were tied to buyers with criminal records. Crucially 95% of those transactions could be definitively traced by police intelligence back to Chinese crime networks. 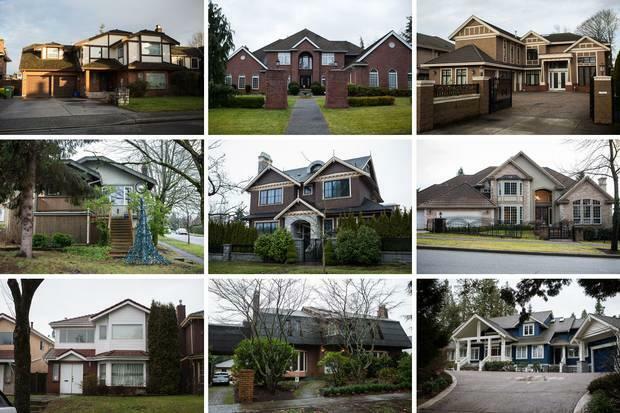 Since 2016 we've chronicled the "dark side" behind the Vancouver real estate bubble, which it turns out has long been a bubbling melange of criminal Chinese oligarch "hot money", desperate to get parked offshore in any piece of real estate, but mostly in British Columbia regardless of price. A number of investigations have since uncovered extensive links - including money laundering and underground banking - between China's criminal underworld and British Columbia drug and casino cash and VIPs, as well as their connections to China, Macau and the notorious triads. These investigations have found much of the B.C. real estate bubble can be explained as nothing more than the "layering" and "integration" aspect of a giant money laundering scheme involving billions of dollars of Chinese hot money and the criminals behind it. On Monday the new bombshell study revealed just how extensive and growing this Chinese underworld racket remains and how it continues to impact average citizens and regular home buyers, as well as fueling the continuing opioid crisis across the US and Canada, which has claimed tens of thousands of lives across North America, including nearly 4,000 Canadians in 2017 alone. The figures are so stunning that what is "known" years after the story first came to light could merely be the tip of the iceberg. The study published by Canada's Global News begins by painting a disturbing scenario that suggests some of Vancouver's priciest homes are nothing more than a new "Swiss bank account" of sorts providing the promise of an anonymous store of value and retaining the cash equivalent value of the original capital outflow from initial criminal transactions overseen for Chinese crime syndicates — all the while fueling Metro Vancouver’s housing affordability crisis. Previous investigations had quoted concerned residents describing that: "Vancouver seems to be evolving from a residential city into almost like a lockbox for money... but I have to live among the empty houses. I’m a resident, not just an investor." 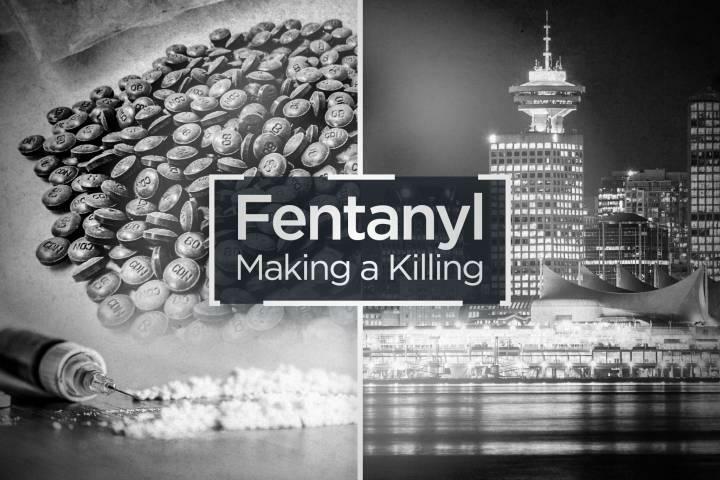 But the implications for prior years going all the way back to the early 2000's and even into the 1990's, when Canadian police believe the current kingpins of fentanyl — which is the powerful and extremely addictive narcotic added to heroin to increase its potency (said to be 100 times more potent than morphine) — began to dominate Canada’s heroin markets, are equally as startling. For starters, the report finds, fentanyl-related money laundering which funnels illicit funds through the luxury housing market has been so pervasive that researchers "didn’t have the time or resources to study the over 20,000 transactions". During the course of these some 20,000 transactions home prices in Vancouver have tripled since 2005. The report is so full of specific examples of multi-tens of million dollar homes that are actually money laundering conduits for fentanyl drug kingpins that it puts President Trump's recent accusations against China for fueling the opioid crisis into fresh perspective. At that time Trump attempted to lay out the case that Chinese suppliers had been fueling America's opioid crisis, saying in part "It is outrageous that Poisonous Synthetic Heroin Fentanyl comes pouring into the U.S. Postal System from China." However judging by breadth and depth of figures merely from one major North American city (some American cities have been named in other investigations), it appears that Trump's words actually understated the role of China and Chinese organized crime, of which it appears Beijing authorities have long been only too happy to look the other way while it takes deep roots on the American continent. After all we can't imagine China's all-pervasive advanced surveillance systems and powerful domestic intelligence apparatus could miss this: "Police say that almost every drug seizure they now make in Vancouver turns up some form of synthetic opioid produced at factories in China," according to the report.